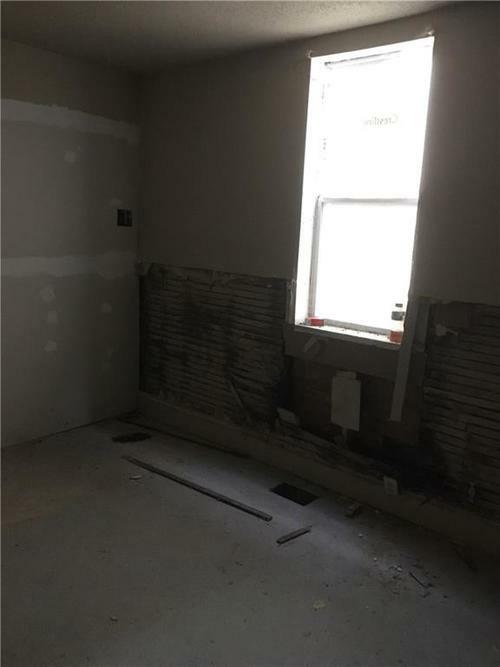 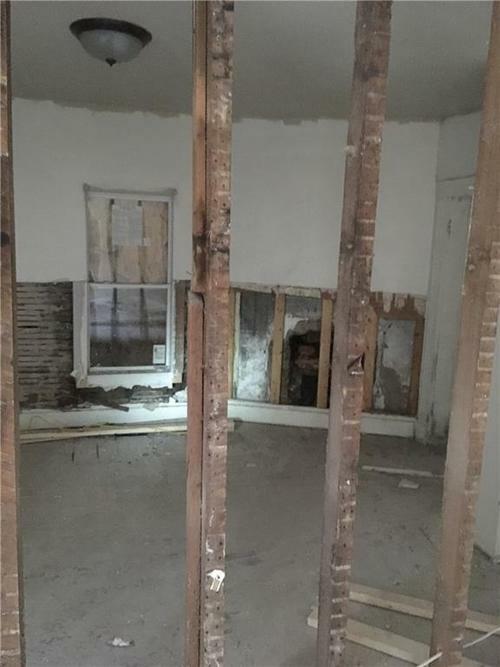 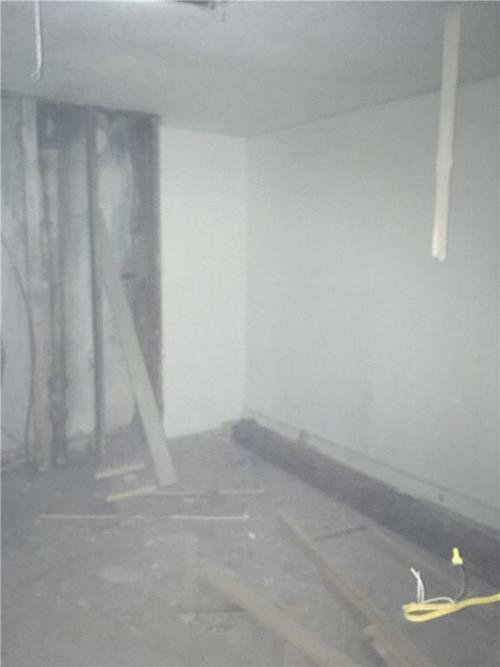 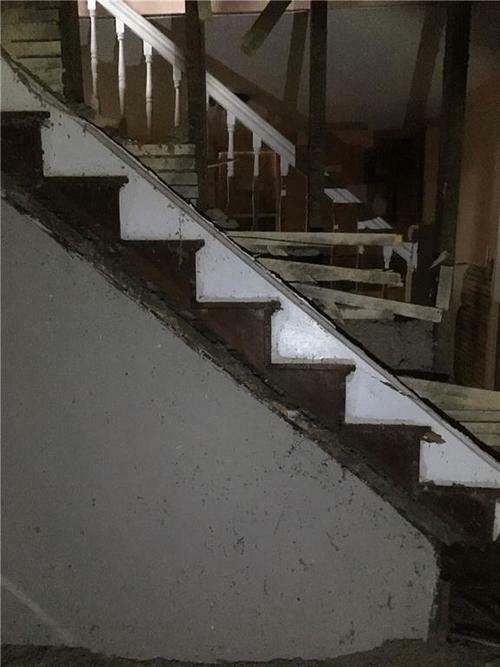 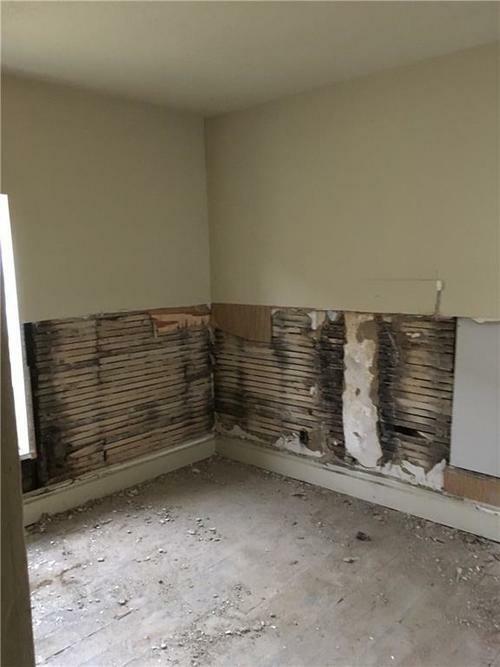 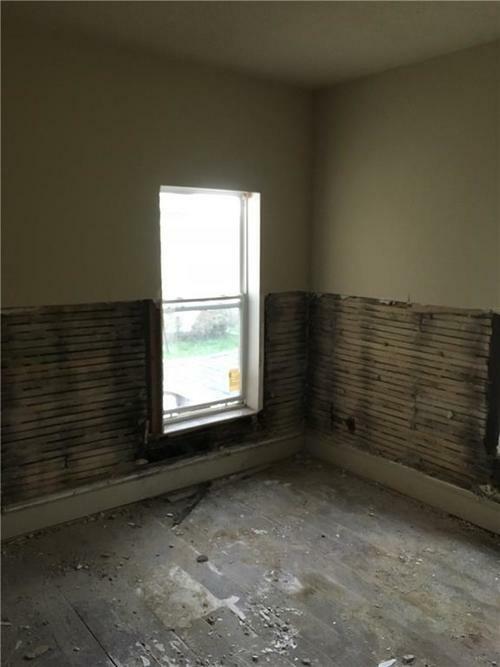 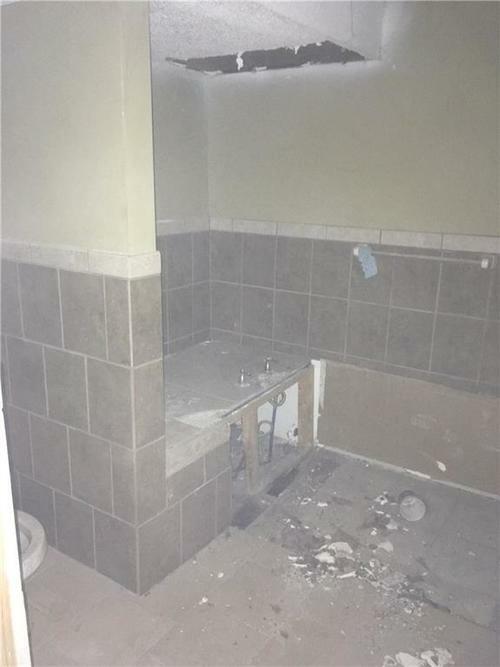 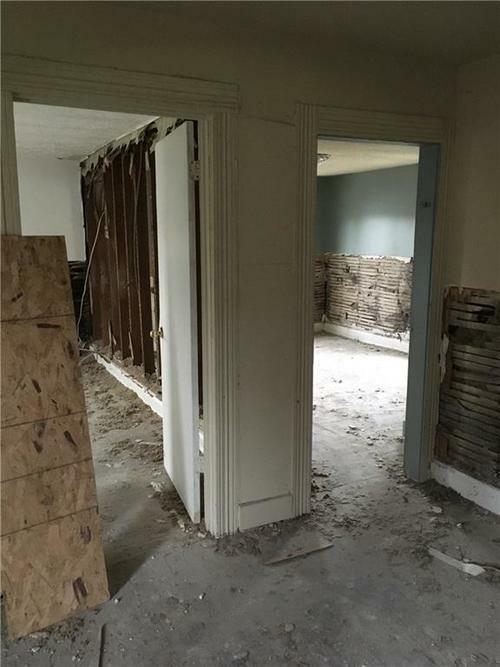 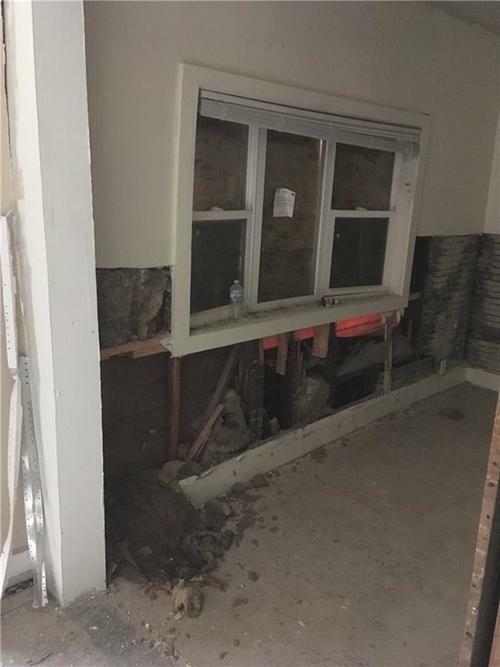 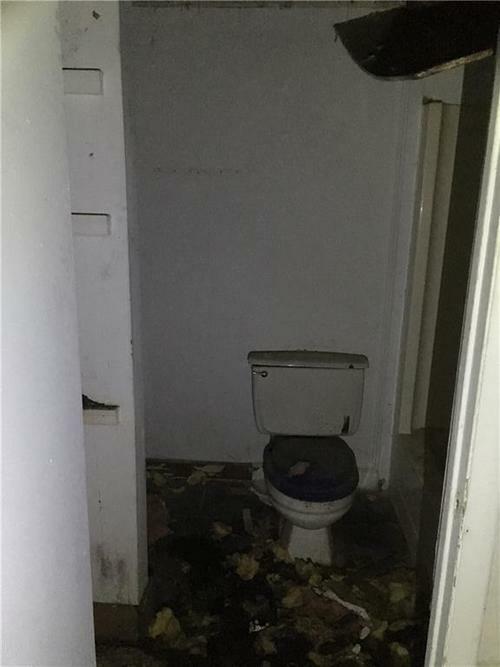 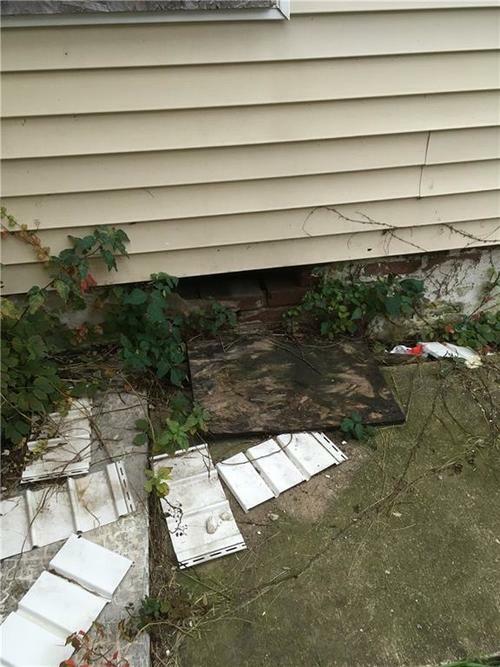 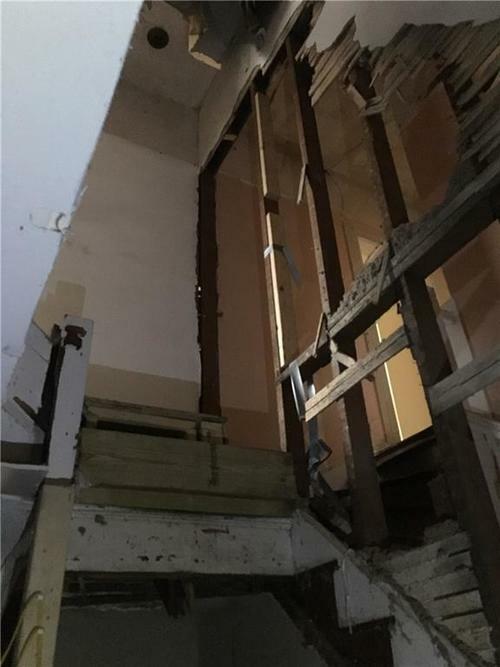 This home is located on in the up and coming Old South Side area and is an exciting opportunity for the right buyer to rehab from the studs up. 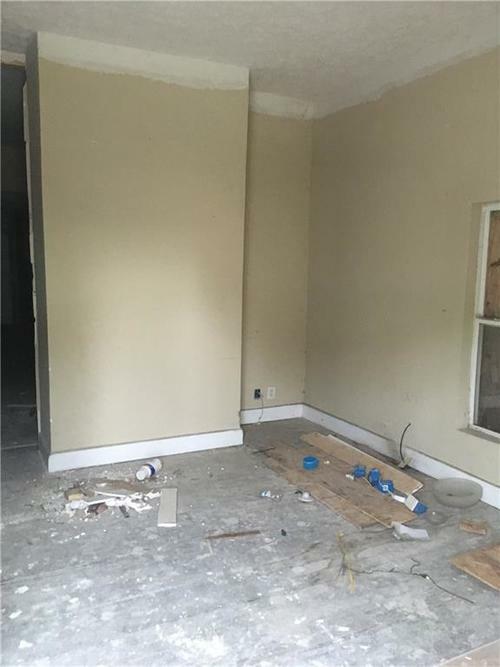 Spacious interior invites a variety of floor plans - was previously a triplex. 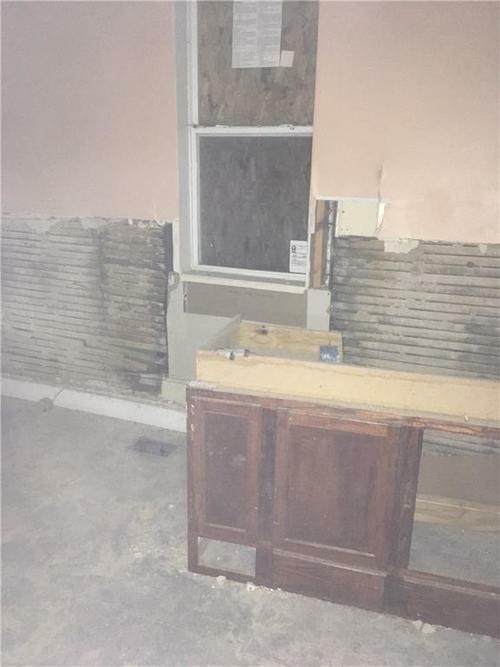 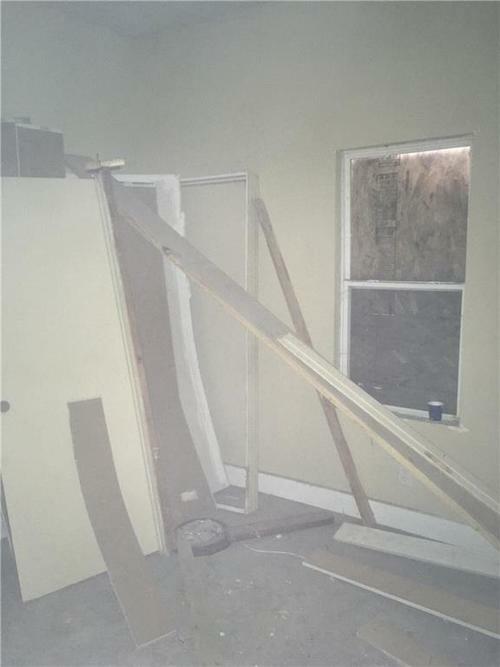 Project agreement recorded at closing requires rehab within two years before resale. 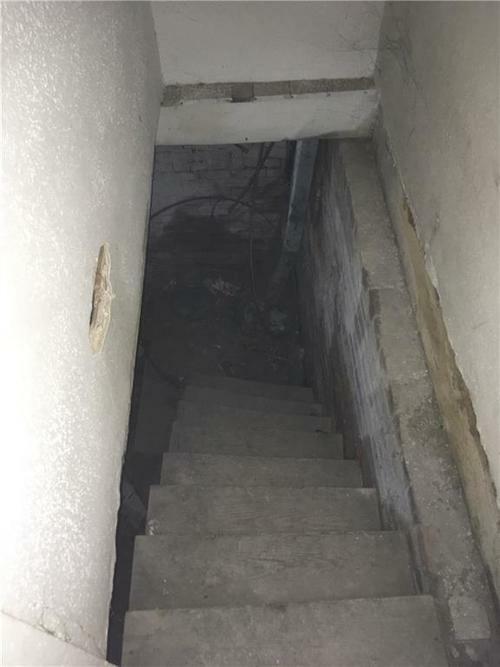 Directions:Follow Meridian south from downtown, turn left (east) on Iowa St. 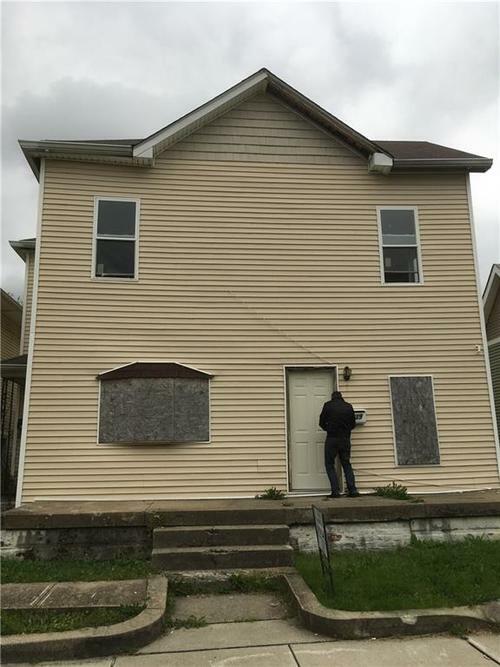 Turn right (south) on Union St, home is 3rd on the left (east). 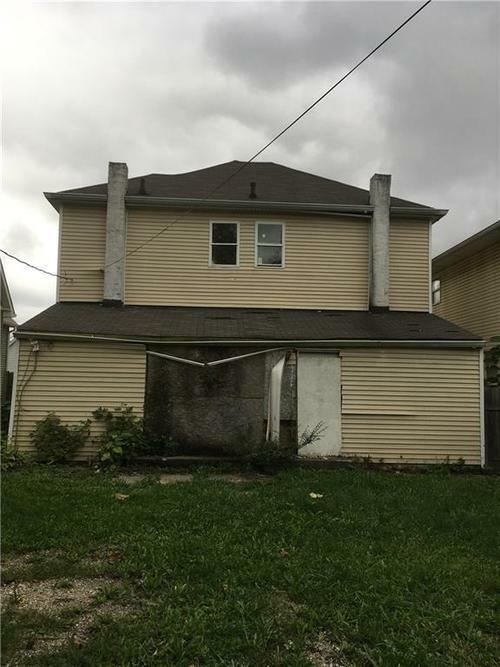 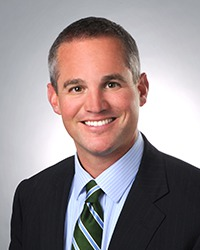 Listing provided courtesy of Renew Indianapolis, Inc..